Yikes! That’s a steep staircase. After a leisurely morning of hair, makeup, Starbucks and sandwiches in the Old Village Post House Inn, Kendall descended the stairs to head over to the Mount Pleasant Presbyterian Church. I find myself holding my breath while looking at this shot — partially because it looks a little scary, but mostly because of the anticipation of what was still ahead on the perfect day she married Robby. 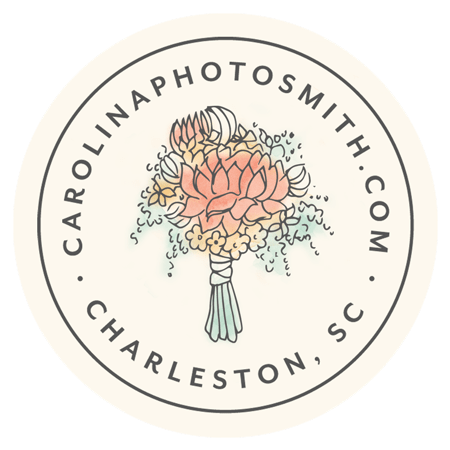 See my growing gallery of faceless portraits, and stay tuned for a full wedding post, complete with plenty of happy faces. Contact me to schedule a bridal consultation or a family session.